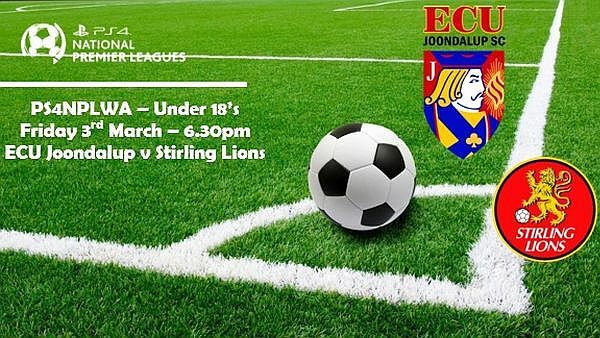 The ECU youngsters suffered their first defeat of the season last week, when they were edged out 2-1 by Armadale. !8’s Coach Dean Pickering said it’s a big game for his side as they look to bounce back from last week’s loss. Stirling drew 2-2 in their opening game against Floreat Athena, and were beaten 3-5 by Perth SC last weekend, but Pickering knows it will be a well-organised Stirling side. “We know they (Stirling) are going to be a tough task, but it’s one we will not shy away from,” he said.